Wayne explains how he could never achieve the extra tax free profit without Wes and Real Estate Geelongs skill to identify what to do, what not to do, how to do it and to help finance it. Lets let Wayne tell it as it is. The most important recommendation we have ever acted upon! Wes was recommended to us by a friend, and in hindsight I would say it was one of the most important recommendation we have ever acted upon. Wes has more direct experience in property sales and development compared to the typical agent, and this was apparent from the first appraisal meeting. 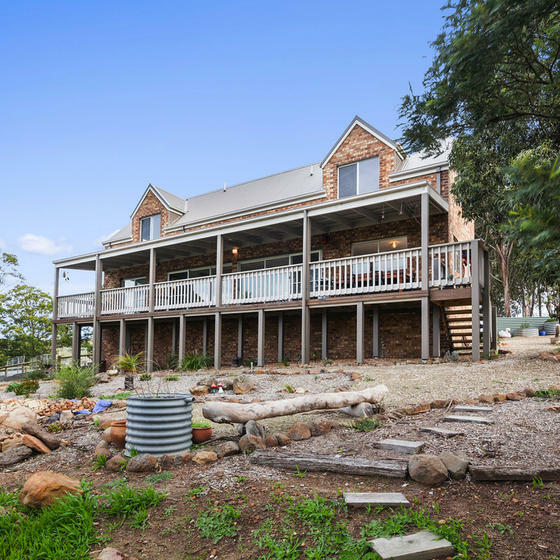 He gave us a much more optimistic opinion of our property's value than other agents, based on the location's potential. Ultimately Wes was able to sell our house to a buyer who was looking to exploit that potential. Throughout the process Wes was open and honest and demonstrated through his actions how seriously he took his obligations in acting as our agent. In fact it never felt like we were dealing with an "agency", just someone working really had to sell our house. To say Wes took our decision to sell through him seriously, would be understating it. Wes conducted himself as a professional who has a reputation to uphold. Hear from Cathy how we achieved $200,000 more than her previous agent. 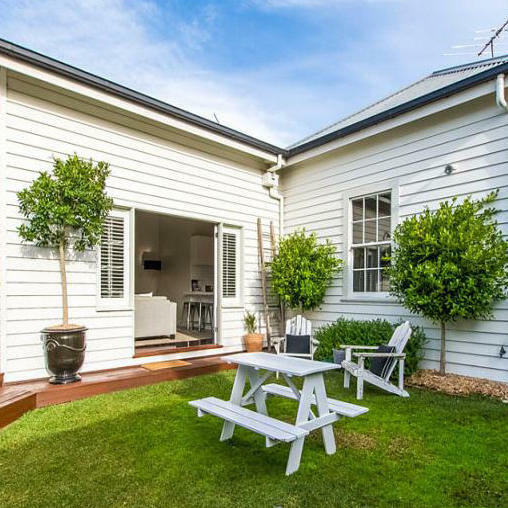 Here Cathy details her experience dealing with Wes from Real Estate Geelong and how Wes achieved $200,000 more for her home in 21 days compared to her previous agent in 97 days. In Cathy’s words she explains how her previous agent use maintenance items to condition her to accept a lower price of $1.050m saying that's probably what it’s worth. Wes was referred by a friend that had exceptional results using Wes and so she asked Wes in to inspect the property. 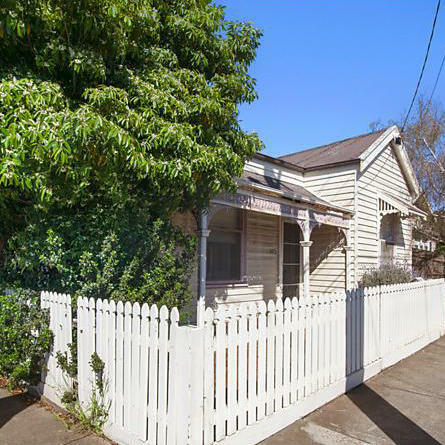 Wes appraised the property at 1.2-1.25m and told Cathy he would absolutely achieve that result. Cathy said she felt disgruntled and hated her home after her previous experience with the last agent. Once she spoke to Wes, she was so excited she had finally found someone that had a passion for her home, someone that could easily identify all of the features that needed to be described and projected to prospective buyers to achieve a price that the property deserved. Wes was able to sell to Cathy the features and benefits so much so that she felt like she wanted to keep the home and no longer sell it. 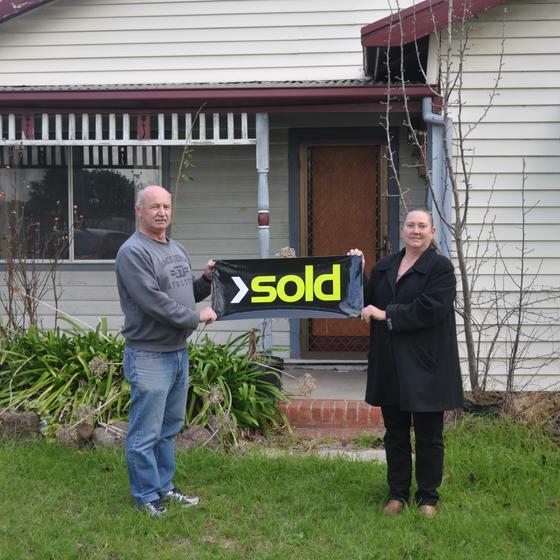 21 days later Wes had the property sold and Cathy was set to collect $200k extra tax free in her pocket above what her previous agent was asking her to accept. Wes exceeded her every expectation in every aspect of her campaign. Cathy now only recommend Wes to everyone she knows to sell their property. Wes, I just wanted to take the opportunity to thank you for the great job you have done in selling my property. After being with another agent for three months and with only one very low offer in that time, I was feeling very despondent and doubtful that I could sell my property for a reasonable price. But then you were recommended to me, and from our first meeting I felt confident that you would get the job done. You came in with enthusiasm and a great knowledge of real estate in our area. 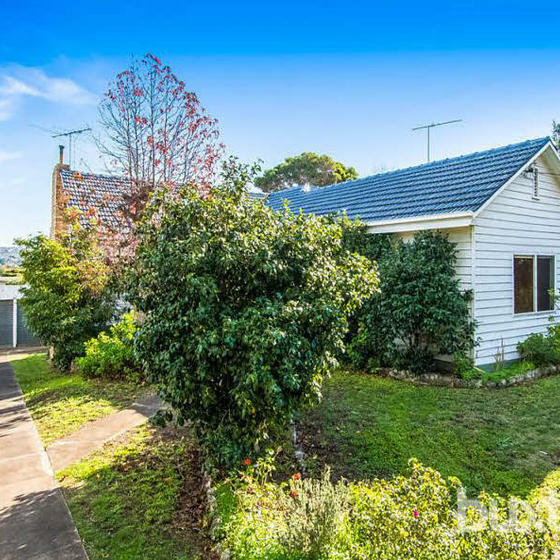 You told me the price that you would get for me, and with a little patience, you were true to your word, achieving a price not only $200k more than the offer with the previous agent, but even more than I had initially hoped for. You made the whole process easy, and I am happily (and gratefully) singing your praises to everyone I know. I found Wes to be very professional! I recently engaged Wes to give some advise and an appraisal on our family home. Wes visited our home and discussed our options using the years of experience he has both in real estate but also in the building industry which allows him to understand the viability of structural changes and repurposing buildings. I found Wes to be very professional in his approach and he made suggestions that would benefit us financially and that we had not previously considered. If you are looking for some real estate advise beyond the normal appraisal and sales campaign options see Wes you will not be disappointed. Thanks again for the appraisal. Integrity, honesty and really works hard for the best price!! If you are selling your property and want someone who believes in integrity, honesty and really works hard for the best price of your property Wes is your man, he certainly is ours. Having been in Real Estate myself and know the games some agents tend to play, Wes impressed me right from the start when asked to look at one of our properties for sale. The background work he puts into giving you a realistic price, advises where you could do some small upgrades to be able to gain the most from his selling technique and achieve your desired outcome. 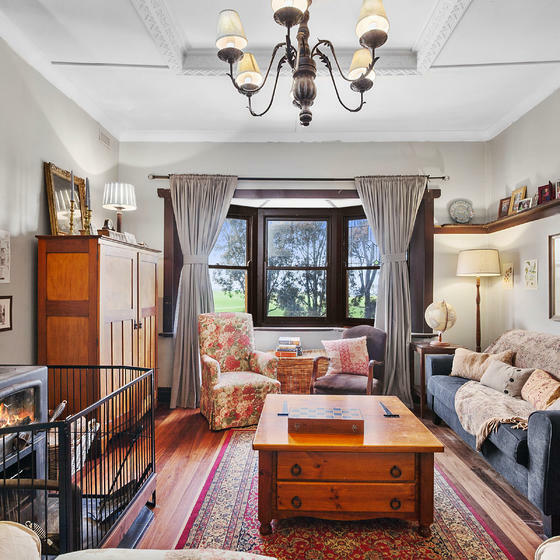 This is part 2 - Sheralee the vendor shares her experience using Wes from Real Estate Geelong on a recent Newcomb sale. 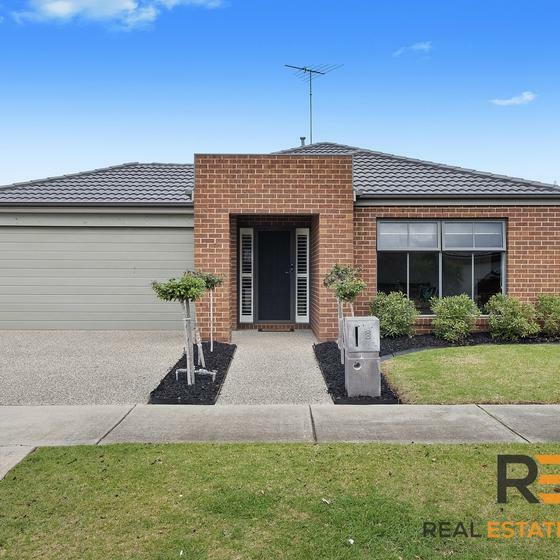 This opens up stage two of what Wes does to support his clients where he assists his clients to locate and buy, approach home owners to source property or buy land and assist with advice to build. 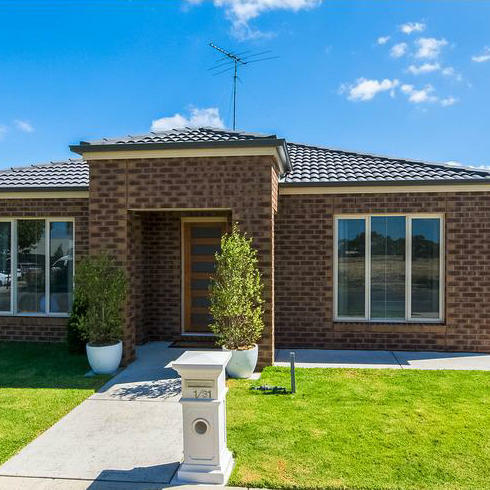 Here Sheralee, who was extremely nervous briefly shares her experience using Wes from Real Estate Geelong to manage her home sale. Sheralee was extremely grateful for how Wes managed the entire process making the sale as stress free as was possible. Jason telling it how it was using Wes to sell. Part 1of 2. 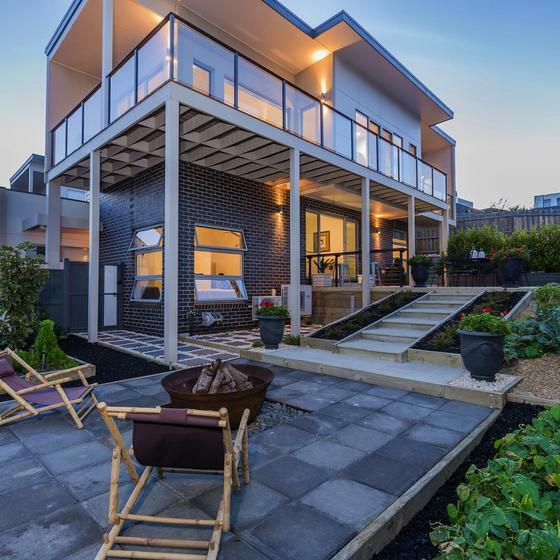 Here Jason speaks about how he had 5-7 agents in to appraise his property and why he decided to use Wes from Real Estate Geelong. He goes on to say how Wes’s Building and Construction background, property knowledge and experience made Wes a stand out against all other agents he interviewed. Jason said all real estate agents except Wes are like used car salesman looking for a pay day, their commission. 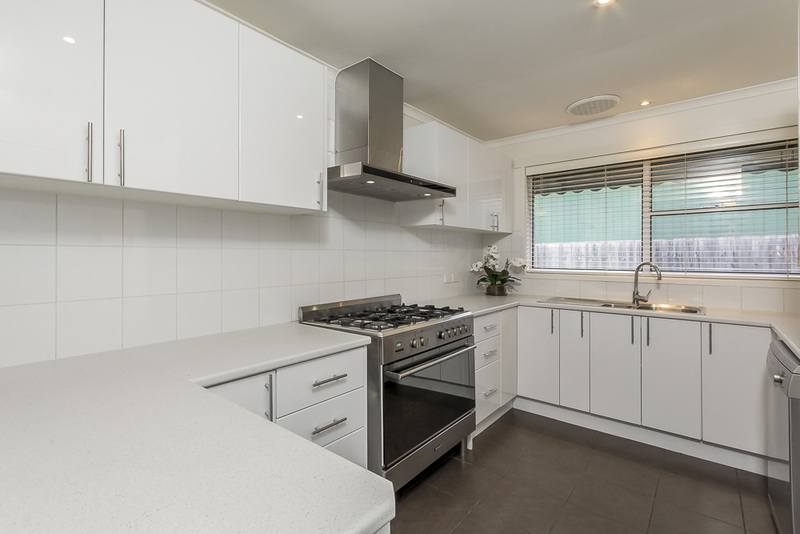 Jason said virtually all of the agents talked down the home suggesting the kitchen, bathroom, ensuite and laundry need to be upgraded to achieve mid 500’s which was their goal. 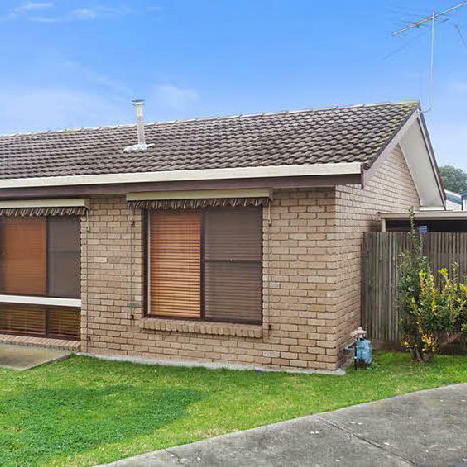 Wes never talked down the property value at any time, didn’t focus on upgrading kitchen, bathroom, ensuite or laundry suggested by the other agents because mathematically spending that sort of money on a house this small would realise the return on investment without extending the home. Instead Wes set out to identify inexpensive ways of increasing the value of the home and taking attention away from other areas. Wes even increased the price of the home when he felt he wasn’t attracting the right buyer mindset and he never asks a vendor to lower their price expectation. 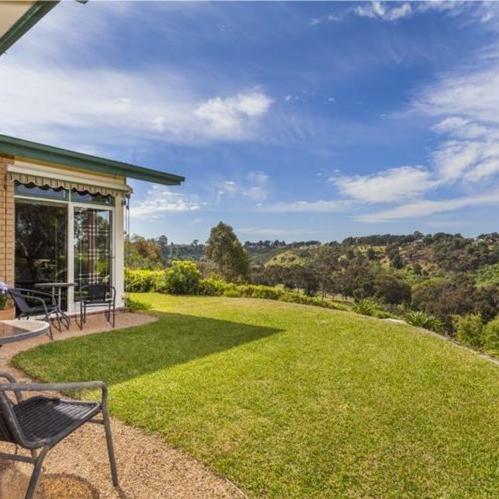 He sold the property 3 weeks after increasing the price and sold if for 50k above Jason’s expectation. Jason discussing how Wes arranged and paid for remedial work to achieve a higher price to sell NOT drop the price like other agents. Jason thought it was weird that Wes would want to lift the asking price of his property when they hadn’t received any firm offers to that date. Wes asked them to trust him as he had a strategy for why he felt it could work. Wes sold the property 3 weeks later. 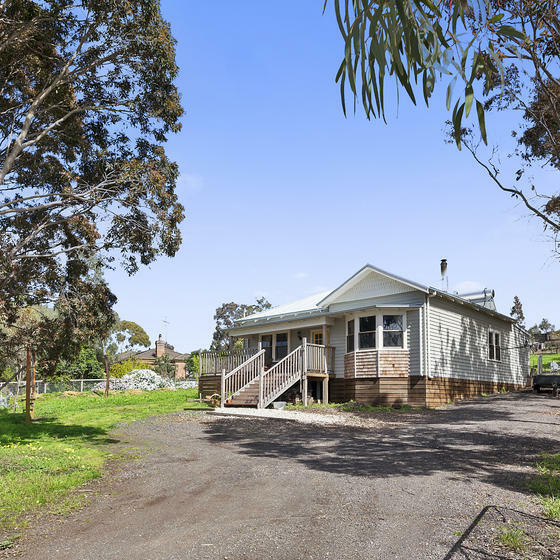 Wes said the interest in the property certainly increased in the new range which is why he is never afraid to lift an asking price when he knows he can justify its worth. 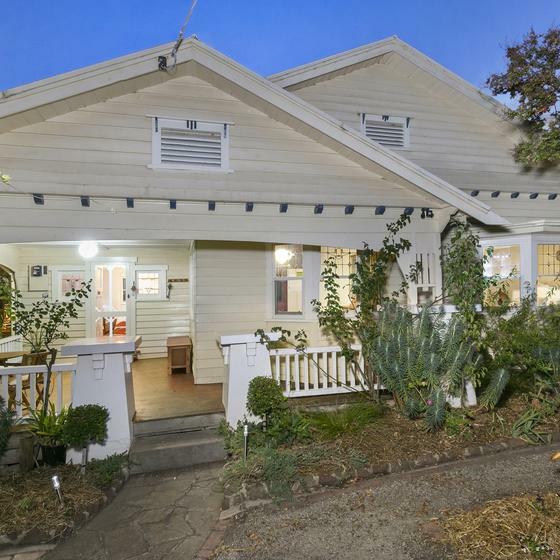 11 times in the last 3 years Wes has lifted the asking price on property and sold it for more. Often this occurs when Wes takes over a property from a failed campaign with another agent. Susan Jones shares her experience and how we achieved more for her property. 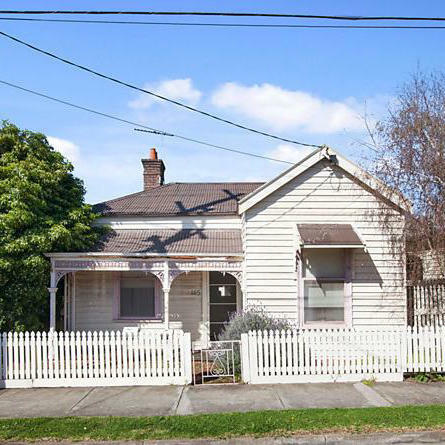 Here Susan shares her experience using Wes of Real Estate Geelong to sell her Herne Hill home. She talks about how the entire experience was 10 out 10 and she would only recommend Wes as her agent of choice. The entire process was stress free, easy and Wes exceeded Susans expectations on price and service. Susan explains how there had been a fair number of people through but no one coming good with the right offer and so instead of lowering the price Wes suggested he would increase the price which he did and sold it in less than 3 weeks. Agents chasing commission will always push to lower the asking price because it makes their job easier BUT NOT WES. Agents are trained in conditioning techniques to convince vendors to accept a lower price starting with feedback from the very first open. Agents will ask for feedback from people that are not even interested so they can present that negative feedback to the vendor as conditioning step number 1. Wes on the other hand is driven to exceed all comparable sales and is NOT interested in collecting or presenting negative feedback to the vendor. The analysis Wes does before he sells any property takes upwards of two days and determines mathematically exactly where the home sits against every other sale in the area and why. He extracts every detail to determine exactly where one property differs to another and the condition of all of those items and features. 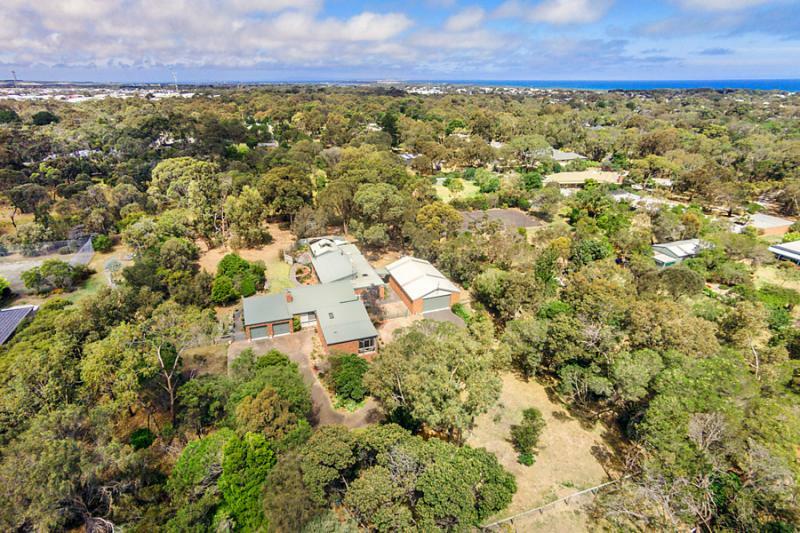 He leaves no stone unturned starting by comparing land sizes to the m2 including orientation of the block, positioning, views or no views, possible development options, can be built out or not built out, any easements. Then it’s external features and finishes. 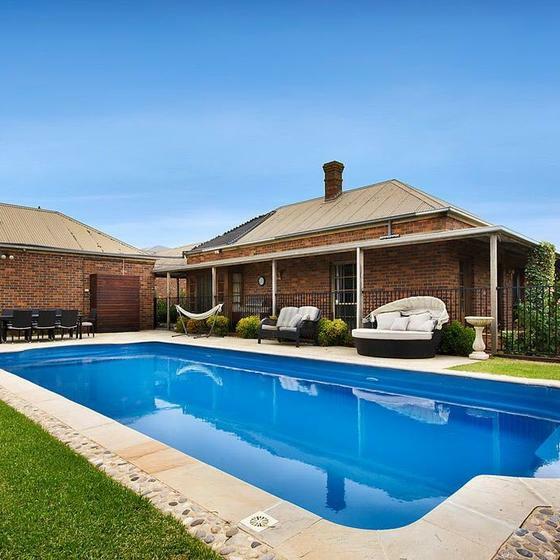 So landscaping extent and costs, shedding, paving, pools, outdoor entertainment areas other notable features. Then he applies the same principle inside, house size and construction style and materials used. Was the home boutique built or a volume built home, level of finishes, ceramic tiles over porcelain tiles, solid timber floors over floating floors, room sizes, cupboards or walk in robes, carpet quality, window furnishing quality, ceiling heights, ornate features such as cornices, square set as opposed to cover cornice, Kitchen, laundry, bathroom and ensuite benchtops type and extent, sink type, tap and shower head fittings, types of appliances, bath type, framed or frameless shower screens, tiling extent full height or tiled to code height, types of heating and cooling, single glazed or double glazed windows, window types, sliding, awning, double hung, shugg or other. Wall finishes and extent if featured. It is this attention to detail combined with over 20 years as a master builder and estimator that allows Wes to consistently outsell all other comparable sales in the area because he knows exactly how to position the property against all other properties. Once Wes has completed his analysis he knows more about your property than the vendor and any local agent. He won’t accept a reduction I price based on being talked down buy a buyer. The buyer either has the money to buy the home or they don’t. If they don’t, then maybe they need to look in another cheaper suburb. The vendor should never lose money on a sale because the buyer doesn’t have enough money. That doesn’t make sense but unfortunately 99% of agents don’t care and they’ll condition the vendor to sell it anyway. 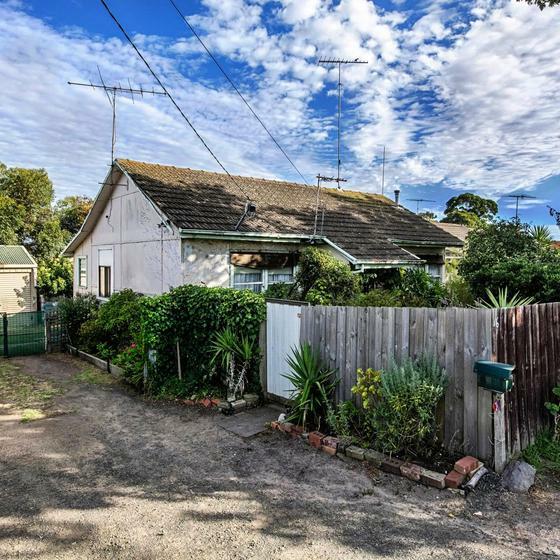 At Real Estate Geelong Wes is adamant that as a buyer of a property he’s selling, You either have the money to buy it at what we’re asking, or find the money, or buy elsewhere”. For all the time and effort that you invested into making the sale of our property an exciting experience. We especially appreciate the fact that you always took the time to answer any concerns that we had, and always communicated with us, even on the smallest of updates. Your follow, up after the sale of our property became unconditional, has been something that we haven't experienced from a real estate, before now, and has been the " icing on the cake!!!" We no longer need to search for someone to take care of us when we need to sell a property, as we have finally found the right person to do it for us. We look foreward to needing your expertise in the near future. LIFE CHANGING FOR OUR YOUNG FAMILY! We are so grateful to have met Wes and had the opportunity to sell our home with him. From our first meeting we felt at ease with Wes and put our complete trust in him. Prior to signing any paperwork, Wes went above and beyond to help us get the property ready for sale and to achieve the best possible outcome. Our house sold after just one open and we truly believe he was the only agent who could have possibly got that record-breaking figure. We are still pinching ourselves with the result as it far exceeded our expectations and the whole experience has been a life changing for our young family. Before, during and even after the sale Wes has been reliable, approachable, professional and efficient. The entire process was completely stress free and we honestly couldn't have asked any more of him. We will be recommending Wes to all our family and friends and we look forward to using him again in the future. It was an absolute pleasure Wes, we cannot thank you enough!....Brianna and Lachlan White. PROFESSIONAL, WELL RESEARCHED, EXEMPLARY COMMUNICATOR. 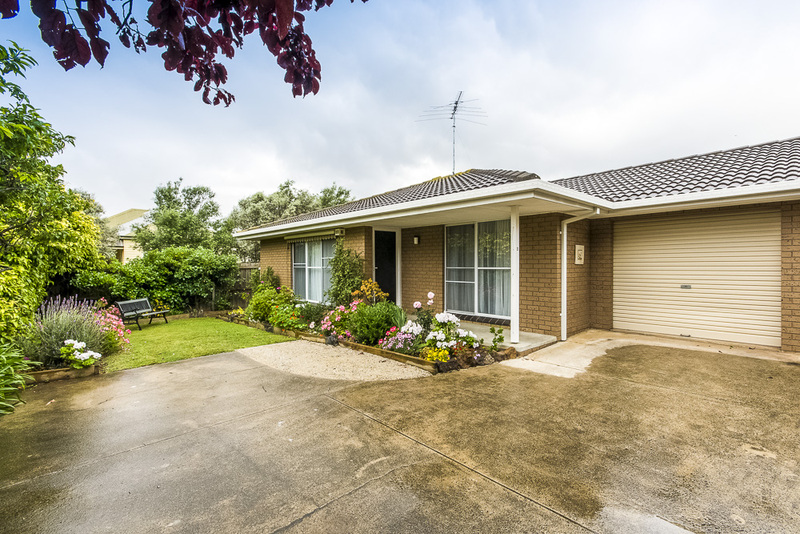 "I initially met Wes whilst he was at an open for inspection at a property he was selling. 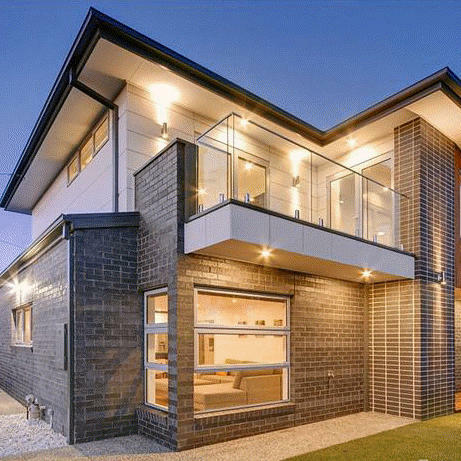 His professional and easy going manner at that time resulted in me asking him to attend my property to provide his opinion on marketing and selling my home. Wes clearly undertakes substantial research on a property prior to his attendance at initial appointments. His depth of knowledge and in particular his manner resulted in me engaging his services. I was not disappointed in my choice across the advertising, showing and sale of my home. Wes was more than happy to roll up his sleeves to help prepare the property for sale, was ever willing to bring people through and demonstrated that he was prepared to spend the extra time on site if needed. His communication skills are exemplary and I particularly enjoyed his lively sense of humour! I would be delighted in recommending Wes to anyone wishing to sell their property. 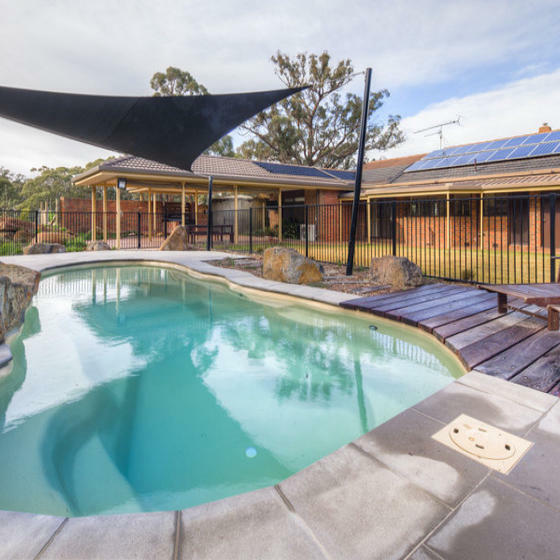 As I subsequently also bought the property that I initially met Wes at I can also recommend him as a highly ethical and fair professional from a buyers perspective." WES GOT US $200,000 MORE THAN OUR FIRST AGENT! Wes, I just wanted to take the opportunity to thank you for the great job you have done in selling my property. After being with another agent for three months and with only one very low offer in that time, I was feeling very despondent and doubtful that I could sell my property for a reasonable price. But then you were recommended to me, and from our first meeting I felt confident that you would get the job done. You came in with enthusiasm and a great knowledge of real estate in our area. 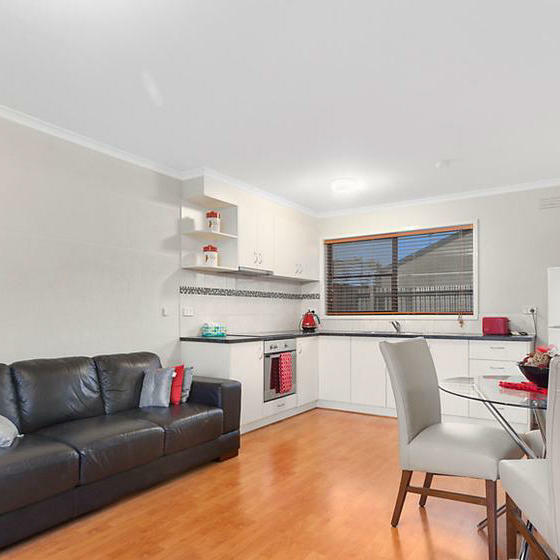 You told me the price that you would get for me, and with a little patience, you were true to your word, achieving a price not only $200k more than the offer with the previous agent, but even more than I had initially hoped for. You made the whole process easy, and I am happily (and gratefully) singing your praises to everyone I know. ALL WE CAN SAY IS WOW!!! Wes is a first class, high caliber real estate agent who achieved a sale price that was $170,000 more than our previous agent could achieve. 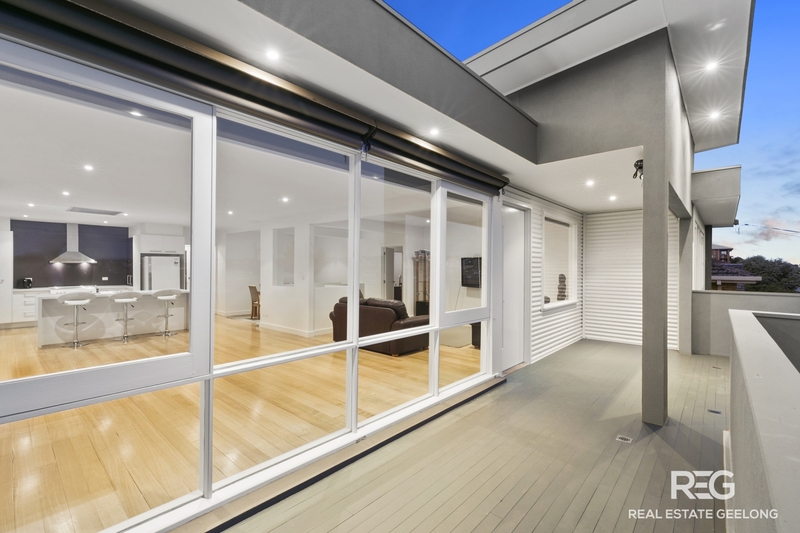 There is no doubt that real estate is his passion, his knowledge and networking skills enabled us to get an amazing result with no stress and in a very short space of time. Wes knows the marketplace and represented our home on a highly professional level taking the time to thoroughly qualify all perspective buyers before any inspections. Thank you so much Wes, it was a pleasure working with you. WES IS HONEST AND GOOD TO HIS WORD! Wes was great to work with regarding the sale of our property. Extremely professional, great communication, nothing was too much trouble down to the last detail. Wes approached the sale of our property with great enthusiasm and a demonstrated rapport with all interested parties. Wes is honest and good to his word. A rare commodity these days. I would definitely recommend Wes. I was recommended Wes by my son and I was not disappointed with his market knowledge and commitment to selling my home. He sold it for the amount he said I would get for it. All the way through with the sale it was never any trouble for him to advise me on any information I wanted and was always contactable. I would recommend Wes to anyone knowing he will always look after their best interests. Thanks Wes! Wes is an outstanding professional in every aspect - honest, reliable and hardworking, with great communication skills! He is responsive to calls and thoughtful in his approach. Wes went above and beyond in his support of us, and we felt very confident that Wes was working very hard to achieve the best results he could for us. Wes was a pleasure to deal with. Extremely professional and easy to communicate with. He went above and beyond to get the result we were looking for. Would highly recommend Wes to anyone. Our country property presented a unique challenge for Wes, as it is completely unlike anything else in the area. 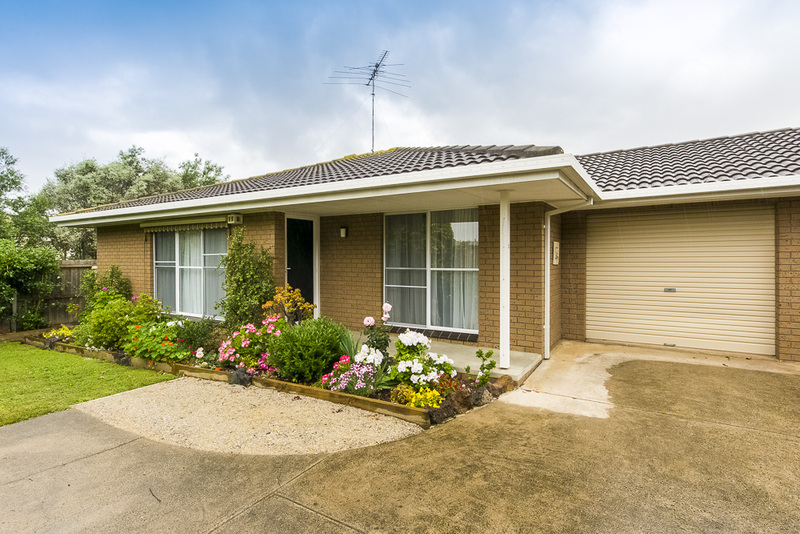 We knew it would take time to find the right buyer, and it did, but we got there in the end. When we, the vendors, were feeling down and despondent thinking we would never sell, or at least not for a reasonable price, Wes kept us positive. He was in constant communication with us so we always knew what was happening and what her was doing. We could have sold at a lower price several times, which of course would have been a much easier route for the agent, but Wes never once suggested we do so a he genuinely wanted to get the best result for us that he could. He never lost faith in the property or in his ability to find the right buyer. He put in countless hours with Open for Inspections, staying in touch with us, and creating and following up leads; and all this under time pressure and keeping advertising costs to a minimum for us, due to our personal situation. His negotiating skills, I honestly believe, are second to none in the area. 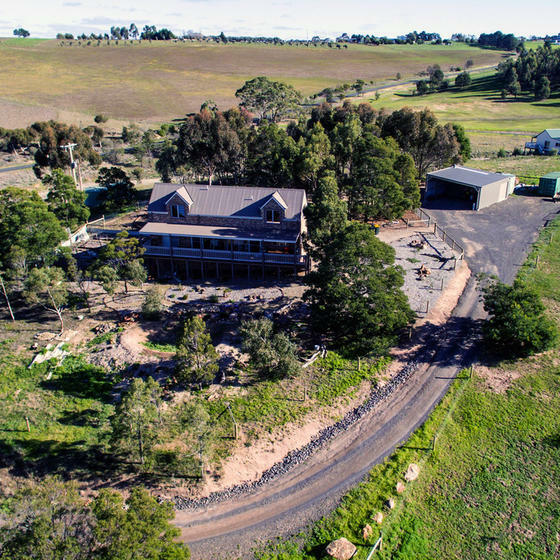 In a slow, country market and with a very unique property, he eventually secured a sale for us that was approximately $100,000 higher than what other agents had initially estimated it would sell for. Thank you so much for seeing this one through Wes, and for getting the best result possible for us. Will use again. Full knowledge of area. Great advise. No bull. I couldn’t have asked for a better introduction to the world of real-estate – Wes was both patient and generous with his knowledge, taking the time to talk me through all the details of the contract and sale process. GREAT AGENT WHO GETS THE JOB DONE WITH HONESTY. Wes presented himself like no other agent we have dealt with over the years in purchasing and selling property. His honesty and understanding of aspects of good construction with consistent communication and feedback. He achieved our goal in relation to our sell price in a good window of time. Excellent service great communication looking forward to doing business again! Experienced and knowledge agent, we would recommend them to our friends buyers or sellers. WES WAS 10/10 AS AN AGENT! WE WOULD DEFINITELY RECOMMEND WES! We really appreciated Wes' relational approach and expertise in building. He kept us informed through out the process and was willing to go the extra mile. We enjoyed the experience and were thankful it sold so quickly. We would definitely recommend Wes. Excellent result due to his knowledge of the Belmont area! We chose Wes to sell our unit from other estate agents because of his excellent knowledge of the Belmont area, he created a portfolio of the area from many sources and was able to estimate the value of our property and his estimate turned out to be spot on. Wes was very prompt and hard working, available to discuss things and get us answers straight away. If I was looking to sell or even buy another property I would use Wes. Very pleased with his capabilities. WES IS A TOP NOTCH VERY EXPERIENCED AGENT. I would certainly recommend Wes as an agent.Auction result achieved were well in excess of market expectation. This was due to his hard work attracting potential buyers, experience of the area and his understanding of the buildings potential due to his building background. He presents extremely well, is articulate, not aloof, is very professional and creates a relaxed environment to all parties. We have found Wes to be hard working, enthusiastic & knowledgeable with regard to the property market. He is very personable and will go the extra mile to get you the result you want. 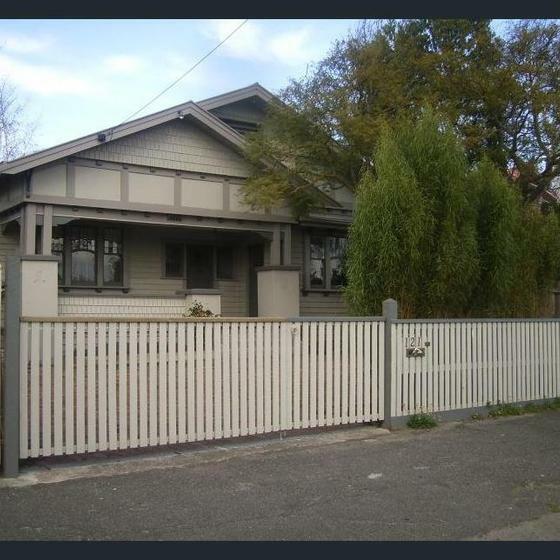 When we bought our house in Geelong our agent was Wes Thornton. 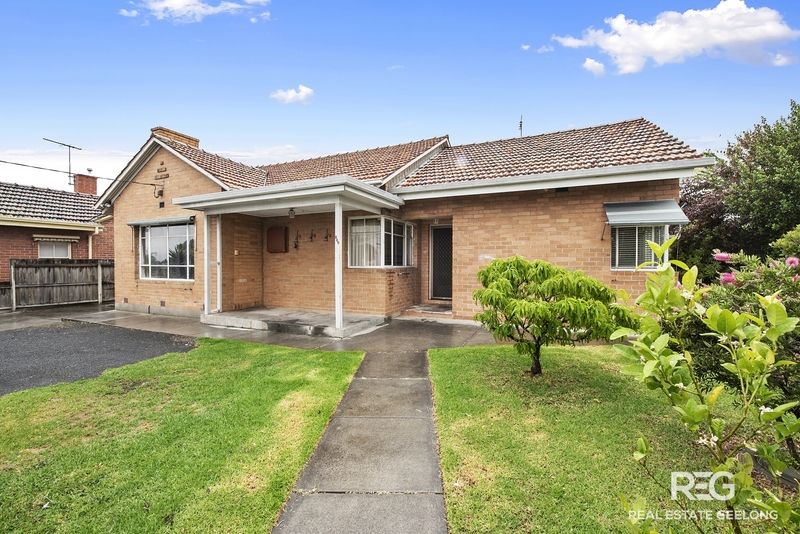 Though this was not our first time buying house but was the first in Geelong suburb. He is extremely professional and knowledgeable. He has always answered every call or email no matter what time of day or night it was. His professionalism, knowledge and honesty is much respected and appreciated. We never felt that he was just trying to sell us a house, but that he was a mentor to answer my questions and help me to make the best decision for my family. Thanks again Wes for being such a pleasure to work with. HIGHLY PROFESSIONAL - HIGH FIVE FOR WES! I come from Melbourne but works in Geelong. I have been very impressed by Wes high level of professionalism. He truly goes above and beyond what you would expect from an agent by helping navigate the many issues( example tradesmen/ conveyances etc ). Wes is very professional and has a broad knowledge of the property market.He is a pleasure to deal with. Highly recommended. From the first inspection of the property through all the negotiations and settlement we were so impressed with Wes. Not only impressed with his knowledge of the area and the property itself but his sincerity and genuine warmth. Relocating a young family is a huge step in life so we are so grateful that Wes was the Real Estate Agent selling the property. Wes was prompt with responding to any queries, went out of his way to make the process convenient and pain free for us. His professionalism, expertise in all things Geelong and Surf Coast and, in general, his warm and sincere nature is a winning combination. Wes negotiated fairly and with the utmost professionalism. 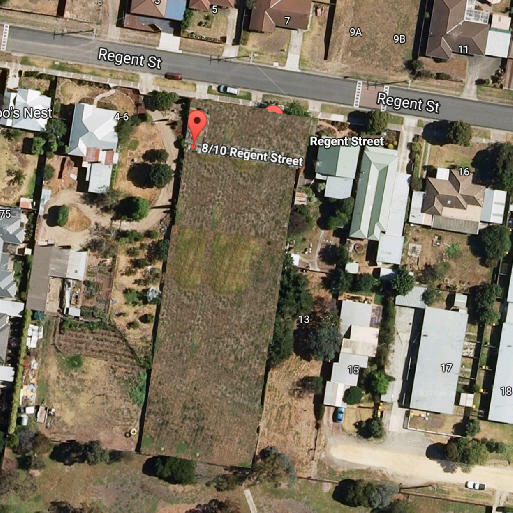 Due to his efforts we were able to secure the property prior to Auction. Both George and I could not recommend him more. Wes would absolutely, without doubt, be the only agent we would consider if and when we sell or buy again. It gives us great pleasure to pass on our gratitude for the amazing stress free, friendly and prosperous journey you successfully achieved in selling our residence. 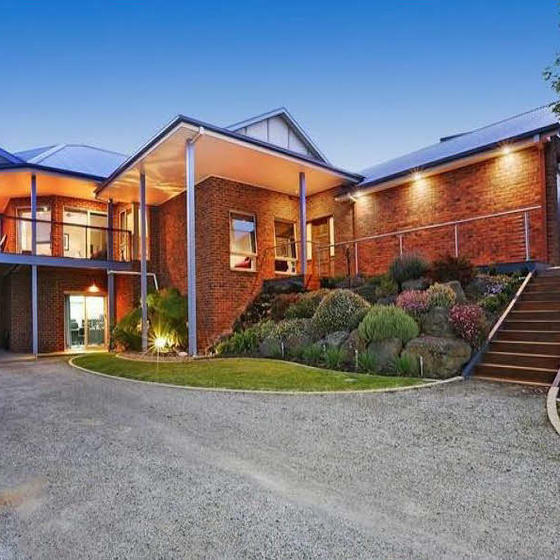 As newcomers to Geelong, you were highly recommended to us and after a few meetings showed us qualities we were hoping for such as honesty, friendliness, knowledge of the home, surrounding estates and a plan to work to. From all this we were impressed by the preparation of your knowledge based on actual facts from all aspects about our house, advising and guidance to finishing touches in presenting our home to your very high standard, setting up goals in achieving not only ours but your expectation, a time frame to include a possible second option should we need it and always giving guidance to any legal or relative sale issues and all this, before any presentation was made to the public. We could not have asked of any more from you as your professionalism in knowing and believing in your product, setting up the process, delivering and achieving the best result, proved second to none. We will be proud in recommending your services. Chris and Leo Tancredi. 0408194911. HERE’S 500,000 REASONS WHY YOU WANT WES ON YOUR TEAM! Wes’s building and development knowledge as well as his explanation and reasoning had me believing he knew what he was doing. He believed in what he could achieve and had the figures and support evidence to justify it. He sold it so well it made me think we shouldn't sell!. As a result and because of Wes, we now have an additional '$500,000 TAX FREE' that we wouldn't have had if we selected Hayeswinkle, Whitford or even listened to the buyers agent that appraised the property. The lowest appraisal I received was $1 million dollars and the highest appraisal was $1.1 million. Wes however believed he could achieve between $1.6 - $1.7 million and he did exactly that. So if you're selling and you haven't spoken to Wes, THEN why not. I can give you 500,000 reasons why you should!!! If you want to achieve the highest price, you absolutely MUST speak to Wes.